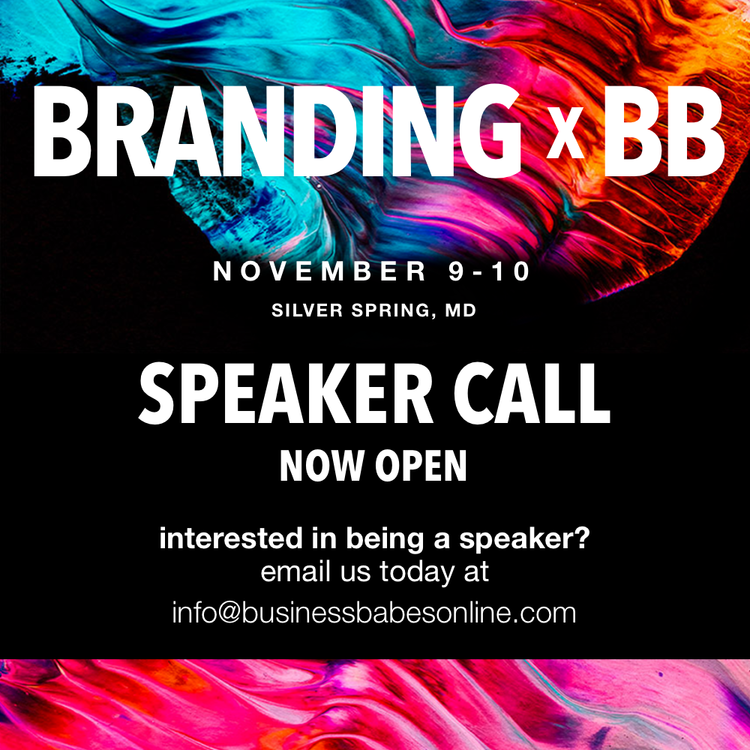 BxBB is a two day event filled with interactive workshops, panels, and talks that will equip you with the tools and knowledge you need to stake your claim in the marketplace with a dynamic personal, professional, and business brand. This is the must-attend event for established entrepreneurs, career professionals, and aspiring influencers looking for new money-making and growth opportunities. This year's theme, In Living Color, will focus on helping attendees catapult their brands to new heights. With over 20 classes and hundreds of attendees expected, you'll take away the power to build a brand that resonates with buyers, engages an audience, and builds brand loyalty. 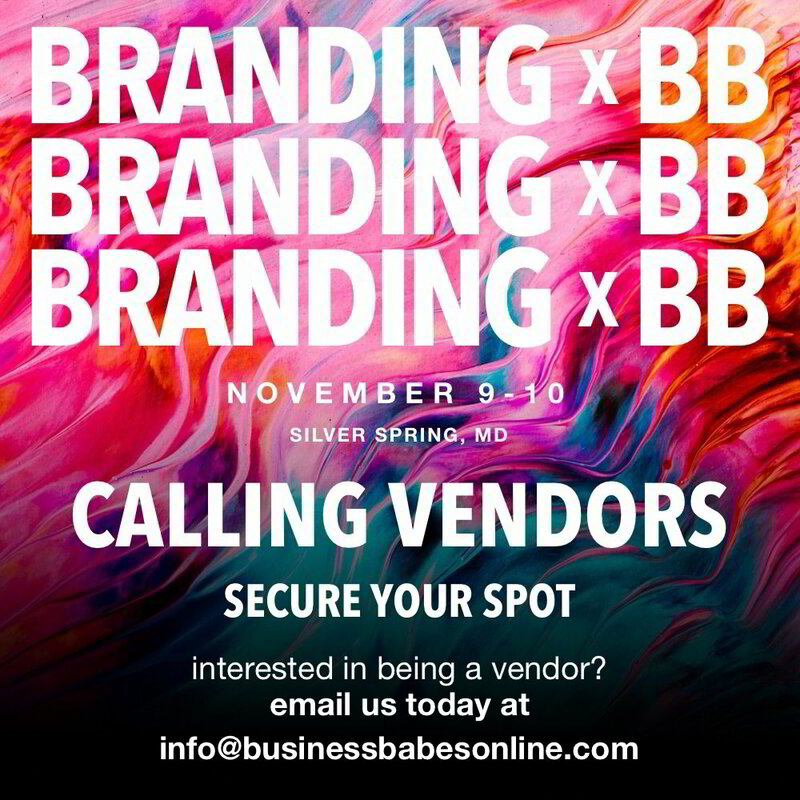 This Call for Speakers and Vendors gives individuals the opportunity to participate at the Branding x Business Babes annual conference held November 9-10, 2018 at the Silver Spring Civic Center in Silver Spring, MD. The conference will host over 200 attendees, 20 influencers and speakers, and be marketed to an audience of over 1,000,000. The committee’s goal is to curate outstanding content, in an effort to provide BxBB conference attendees with the opportunity to be empowered, inspired, and most of all equipped with new tools and practices to grow their personal and professional brands. 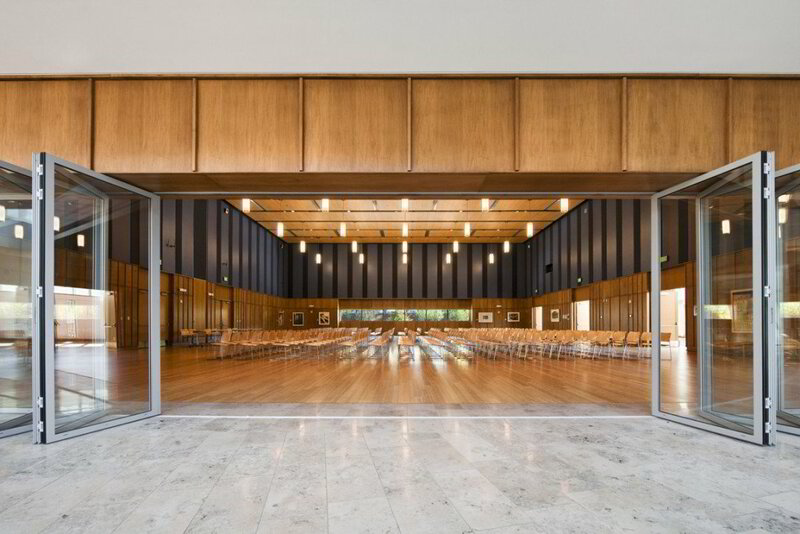 For consideration, please complete the form indicating whether you'd like a workshop or to serve on a panel.